With only one week to go until doors open at the Event Production Show, industry leaders are lining up for the 2017 Access Sessions. 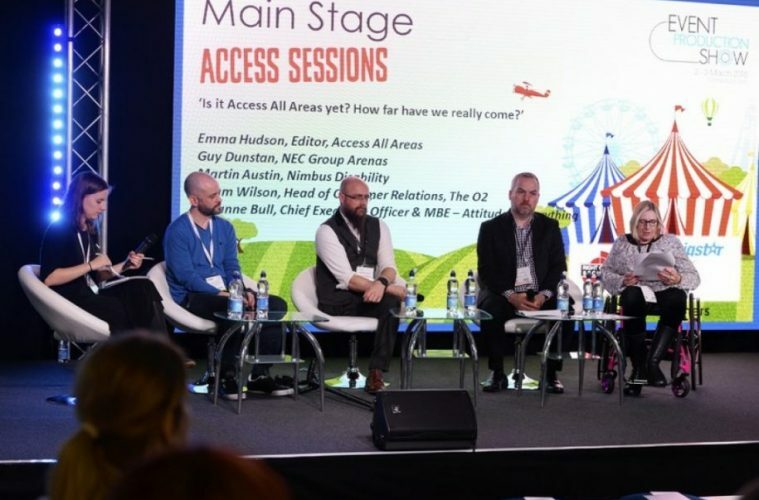 The annual educational stage will this year take place on the Access All Areas stand (K1E) and will feature content around some of the biggest issues facing event profs in 2017. A selection of the content scheduled across the two-day show includes: Eventbrite’s Katie McPhee speaking on future proofing for the ticketing industry; John Wassell of Walk the Plank discussing diversifying audiences; event safety expert Solomon N’Jie asking if drones assist or hinder event safety; The Fair’s Nick Morgan listing the fundamentals of event health and safety; and seeper’s Mitra Memarzia hosting a practical session on virtual reality. 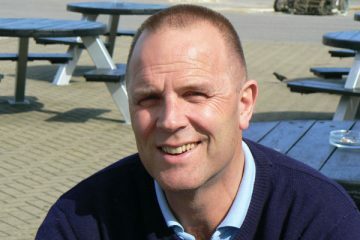 The popular Visual Spectacular presentation session is also set to return this year, with Fantastic Fireworks’ Jon Culverhouse sharing his insight and anecdotes from creating incredible events of all shapes and sizes. See the full Access Sessions programme here. 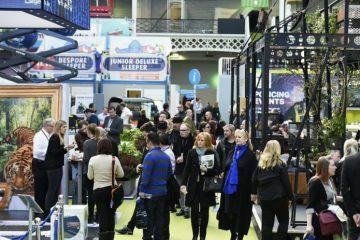 The Access Sessions take place from 10am-3.45pm across both days of the Event Production Show. 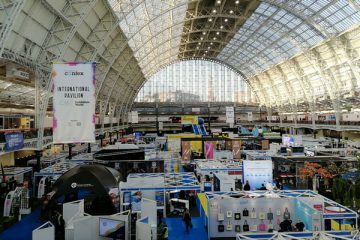 Hosted at Olympia London and co-located with International Confex and office*, EPS takes place 1-2 March. 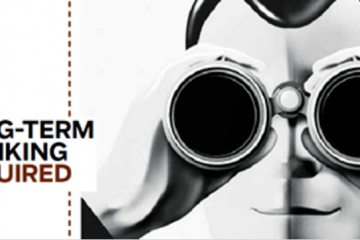 And make sure to register to attend here. 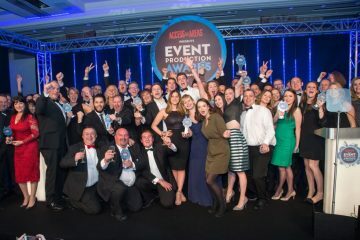 Entries for EPAs close in one week!